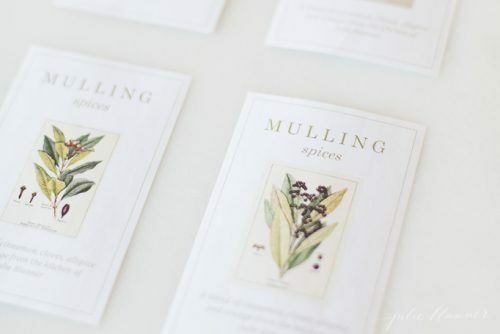 Simple recipe for mulling spices to make a delicious mulled wine, spiced apple cider, tea, coffee, syrup or stovetop potpourri. 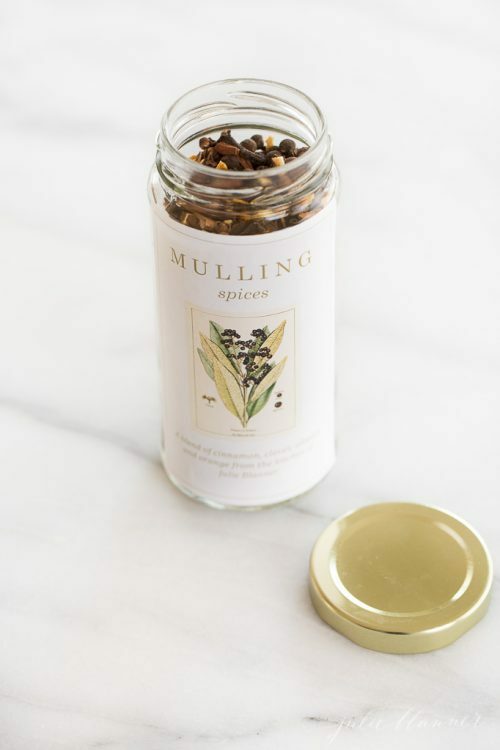 This mulling spices recipe is a fragrant blend cinnamon stick, allspice, whole cloves and orange zest and makes a beautiful homemade holiday gift. From September 1st until the first signs of spring, I enjoy mulled cider, mulled wine, syrup and stovetop potpourri. Come December, I love gifting. Not just any gift though, a thoughtfully curated gift basket or a homemade gift. Something from the heart, which often means something from the kitchen. They are spices used to add seasonal flavor and aroma to wine, cider and syrup which are steeped in hot liquid and discarded. 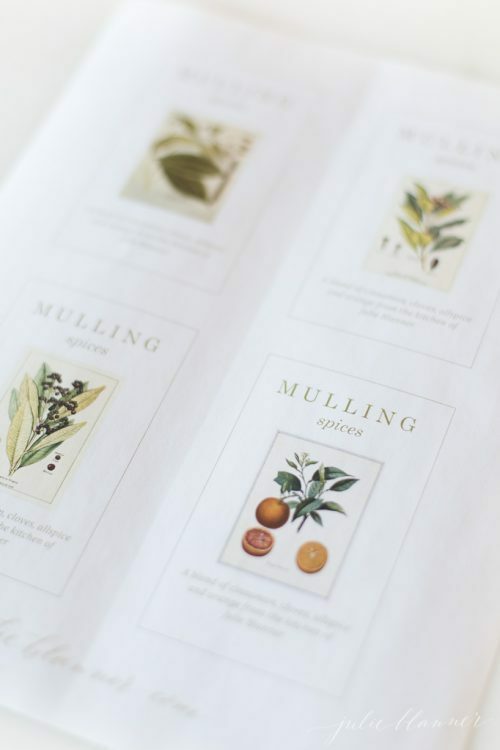 “Mull” is an infusing process that enhances the flavor for fall and winter. 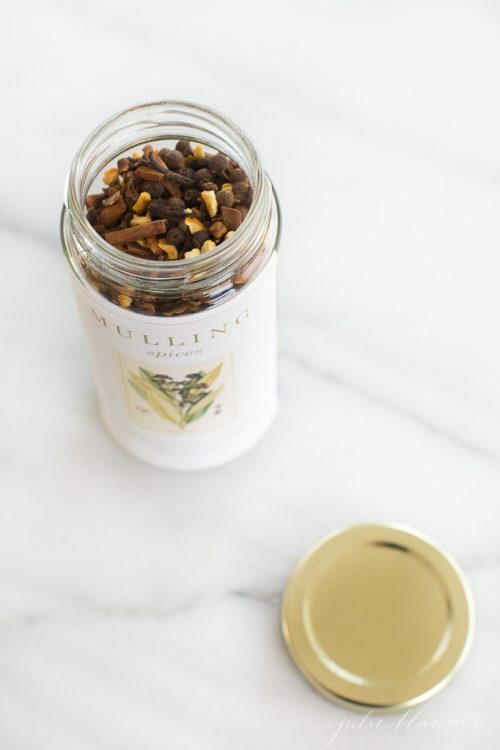 You likely have most of the ingredients to make your own mulling spices in your pantry! You can bottle the blend for yourself or to share with others for a beautiful homemade gift. 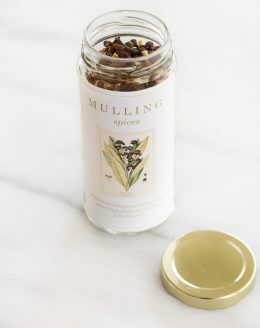 I created my favorite blend of mulling spices in an 8 ounce portion to share with friends and family along with a gift of free printable labels to make homemade gift giving even easier. Rather than using labels in a specified size, I purchase these sticker sheets because they’re easily customizable and you don’t have to line everything up just right in the printer. They also make a great after school activity for the girls to cut and color their own stickers. 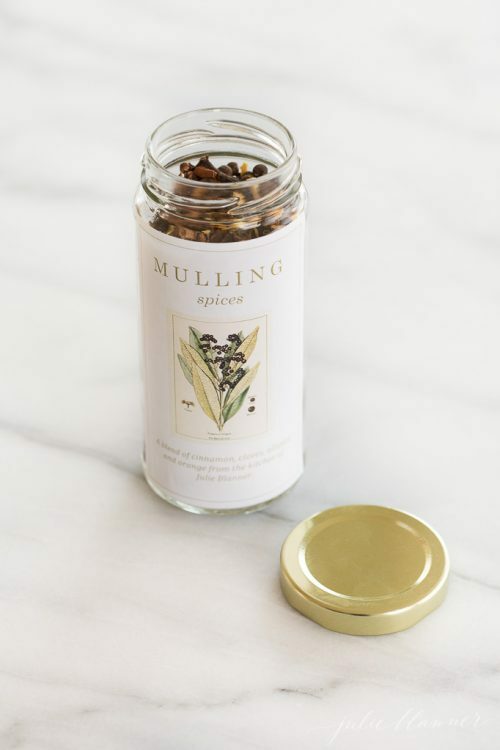 You can download the mulling spices label and directions here. This makes a beautiful gift on it’s own or you can pair it with a spice ball and bottle of wine or cider. 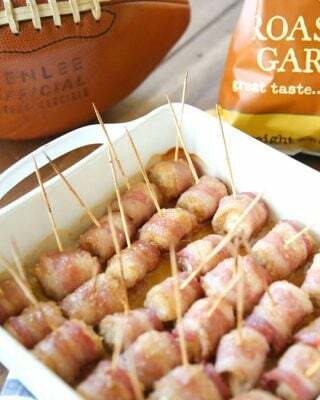 Place the spice blend in a tea infuser or wrap in a piece of cheesecloth. Pour liquid over the top and warm. Allow to simmer for at least 15 minutes, but up to 4 hours. 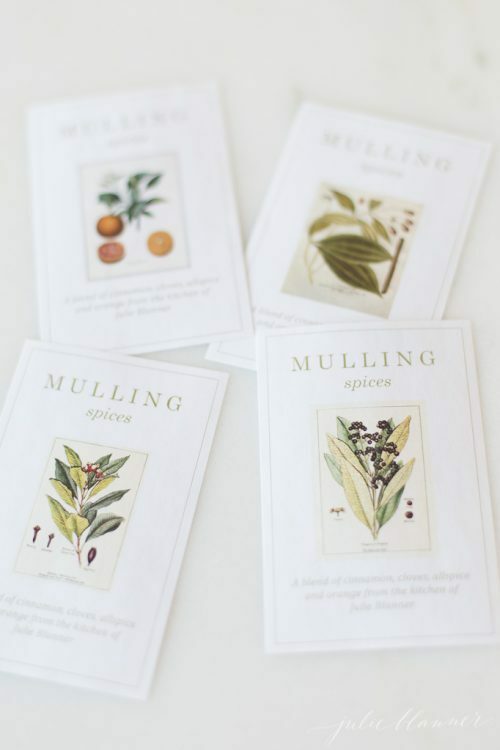 Mulling spices make mulled wine, apple cider and stovetop potpourri. 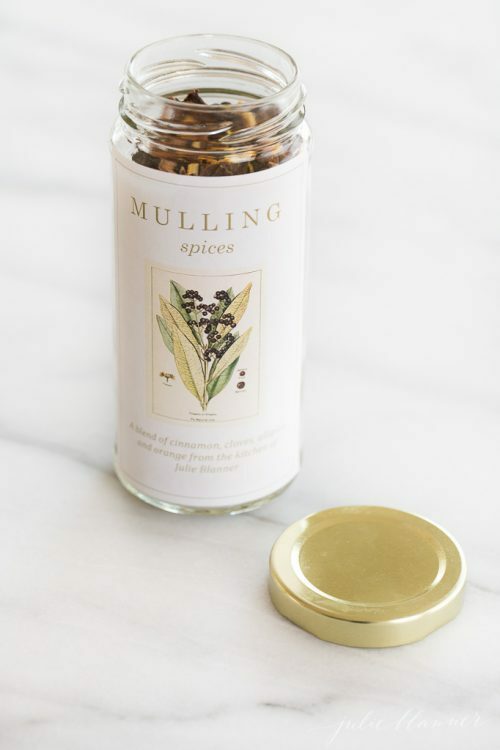 This mulling spices recipe is a fragrant blend of cinnamon sticks, allspice, whole cloves and orange zest. Using a meat pounder, crush cinnamon sticks into bits. In a small bowl, mix cinnamon bits, allspice, cloves and orange peel and jar. This is truly gorgeous! 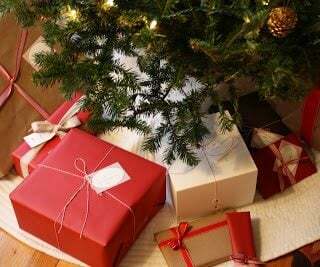 I would love to receive this gift. Beautiful! The links for the labels aren’t working for me though. Is there another way to find them? 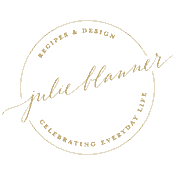 I am so sorry, it’s a hiccup with my site redesign – they’re going out in my newsletter and I’m trying to get a fix asap. Thanks for your patience! What a lovely gift idea! 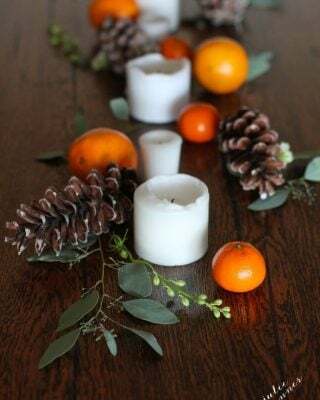 I’m wondering where I might find the spice bottles that you used for this project? You can use any spice bottles, but I purchased these at Freund Container. If you need to scale the labels down, you can adjust your printer to print at 75%. Enjoy! 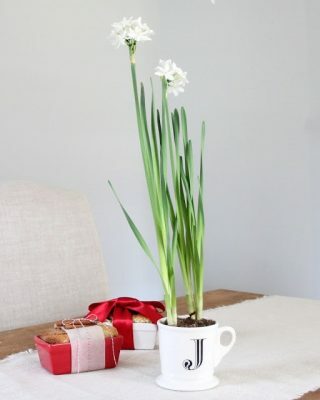 This is such a simple, lovely gift! 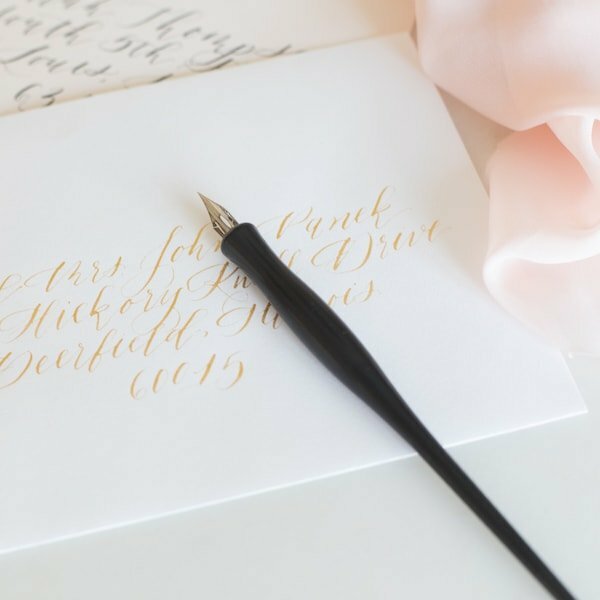 This looks so beautiful – perfect for the holidays! 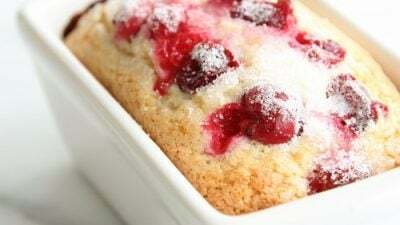 What type of wine would you recommend pairing this with (red/white, dry/sweet)? You can pair it with white or red, but I prefer using a dry ten like a Cabernet or Zinfandel. Enjoy! Hi Linda! It is! Also, great question, I’ll clarify in the recipe…I use while cloves. 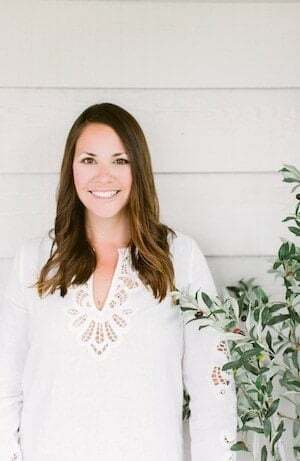 You are too sweet, hope you’re enjoying a beautiful fall! Lovely! Where do you find orange peel? Beautiful gift! Hi Shelly! You can find it at Whole Foods and Health food stores in the serve yourself area or in spices. Enjoy! Lovely! Where do you get orange peel? Great question! 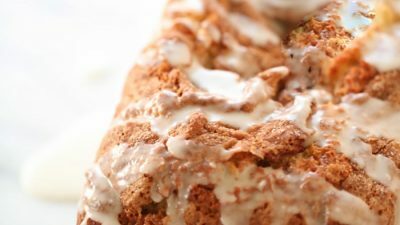 You can make it yourself or purchase at Whole Foods and health style grocers. Enjoy!